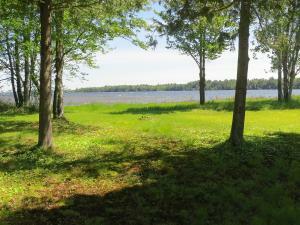 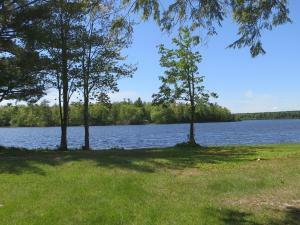 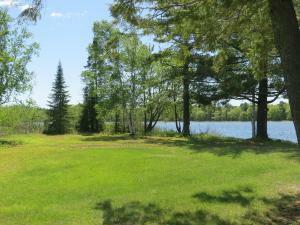 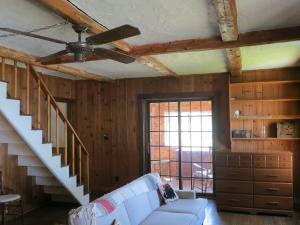 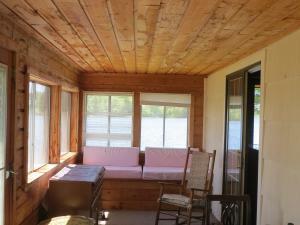 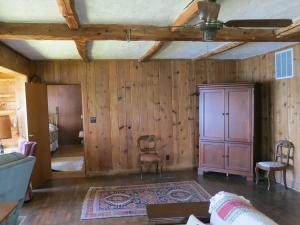 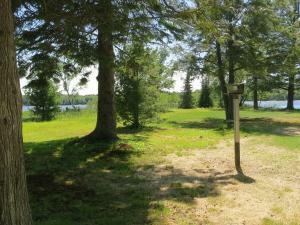 Don't miss the opportunity to view this unique waterfront property on Brevort Lake with historical ties to the lake. 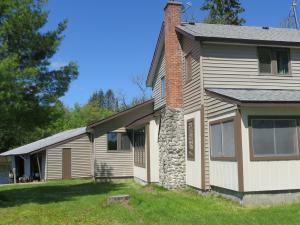 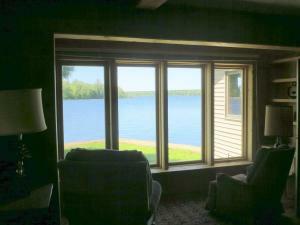 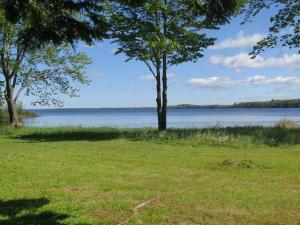 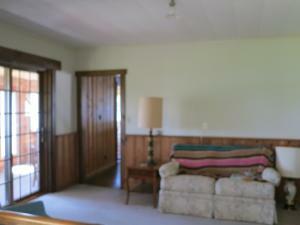 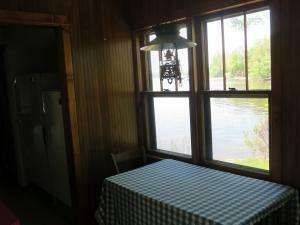 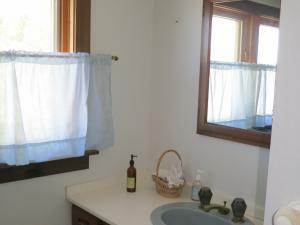 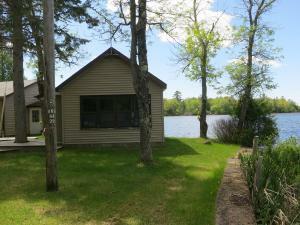 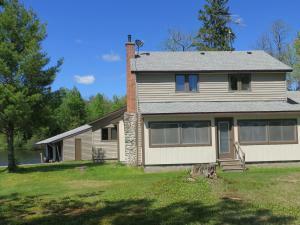 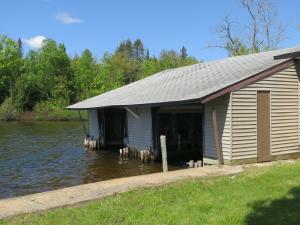 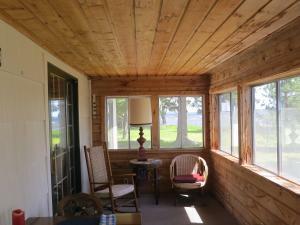 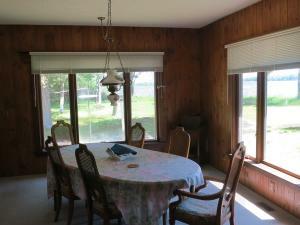 This home is over 100 years old with over 1,100 feet of water frontage on beautiful Brevort Lake. 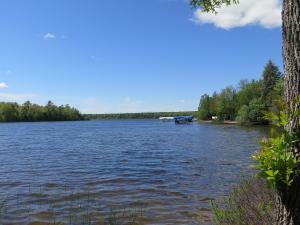 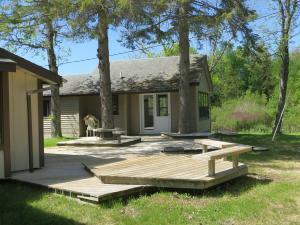 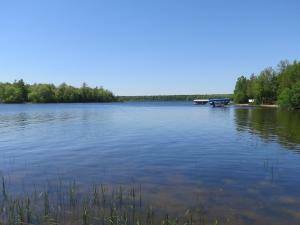 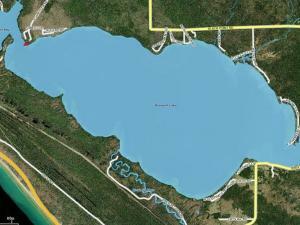 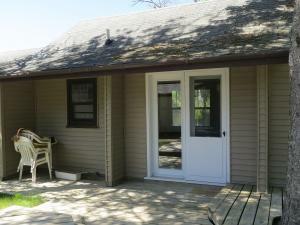 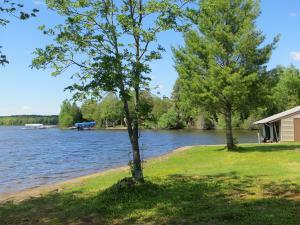 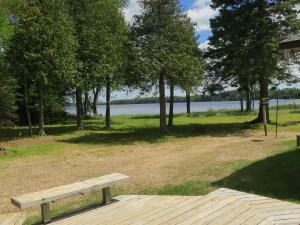 It is situated on a point with frontage on the main lake and Boedne Bay,with beautiful views. 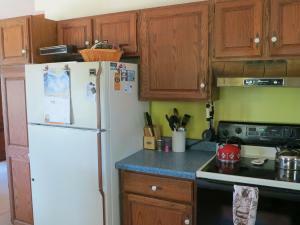 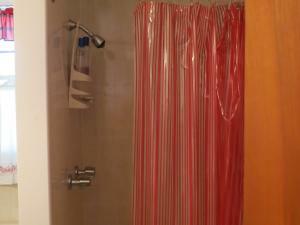 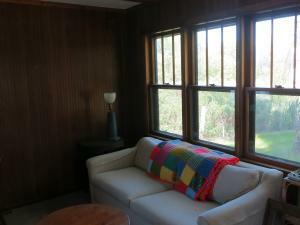 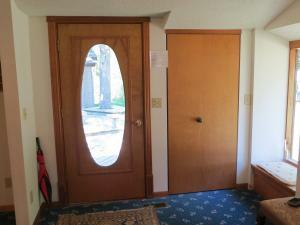 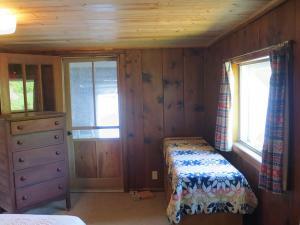 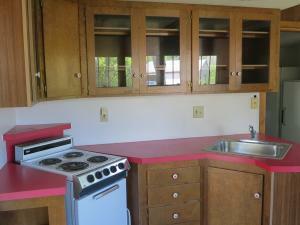 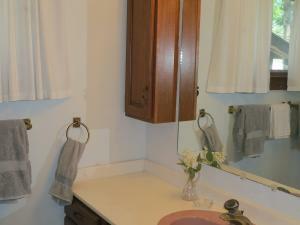 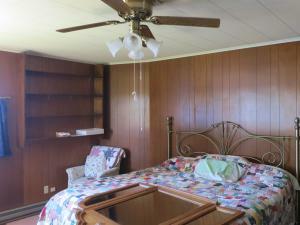 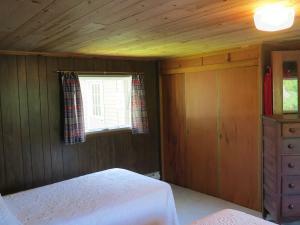 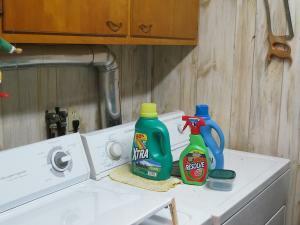 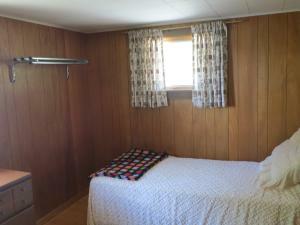 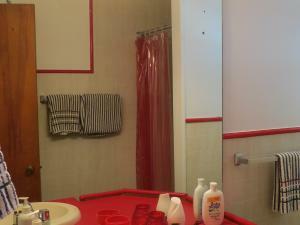 The house has over 2,400 square feet including a separate, fully contained apartment. 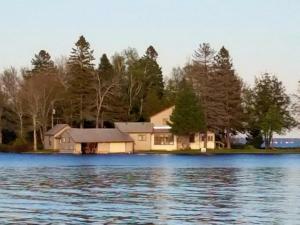 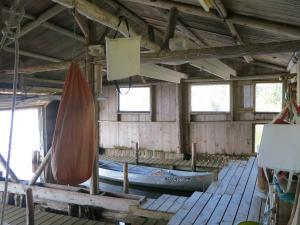 There is an attached boat house, grandfathered in that cannot be built again. 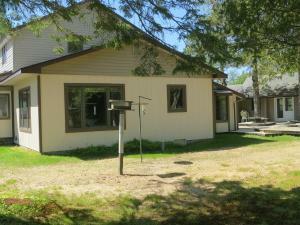 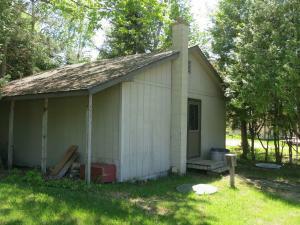 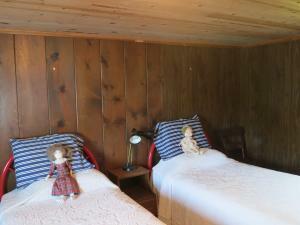 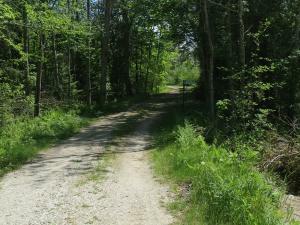 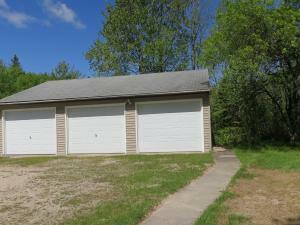 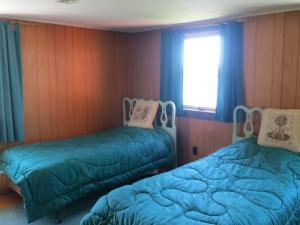 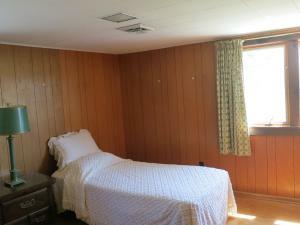 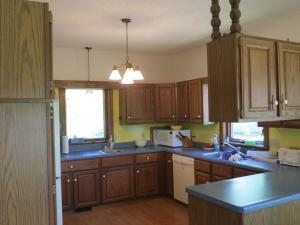 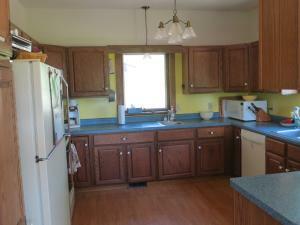 The property is a little more than 15 acres and includes a 3 car garage. 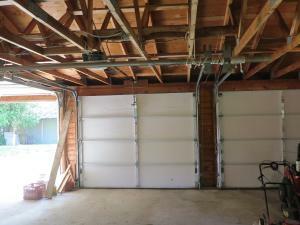 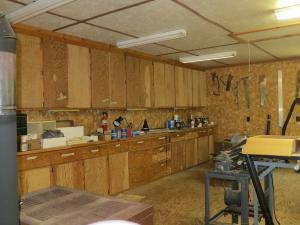 A separate building used as a workshop by the owner could be used for anything the new owner would like. 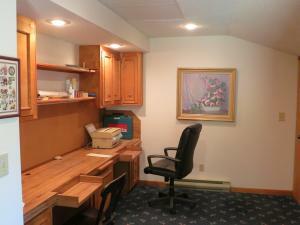 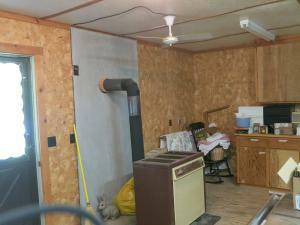 The workshop has heat and electrical and custom built cabinets. 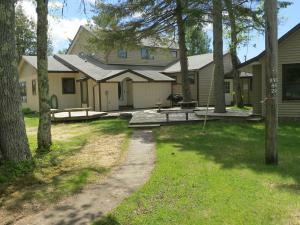 Schedule an appointment and see this unique piece of property for yourself.